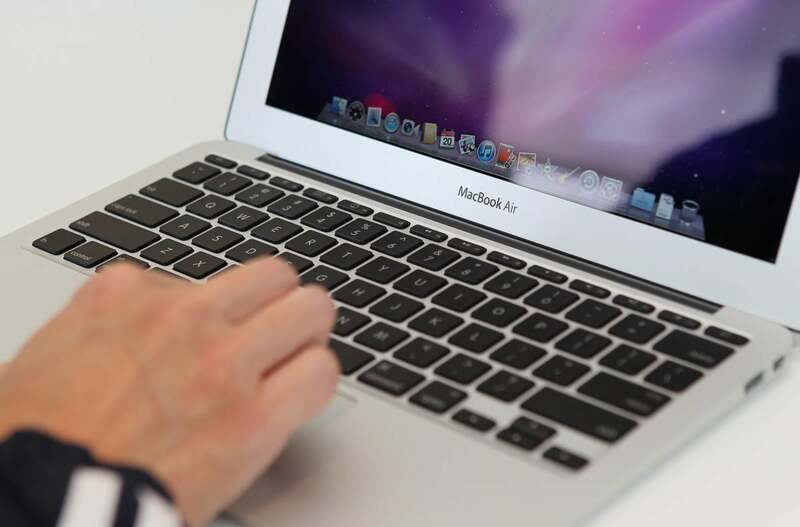 There’s something of a misconception when it comes to the Mac. While powerful tools like Photoshop or Final Cut Pro certainly have price tags commensurate with their robust feature sets, many of the greatest Mac apps won’t cost you anything more than the time they take to download them. A quick note before we begin. Apple has changed its security settings in macOS, so you’ll need to allow your system to open a couple of these apps. A dialogue box may pop up telling you a certain app "is an application downloaded from the Internet. Are you sure you want to open it?" Click Open to proceed with the installation. 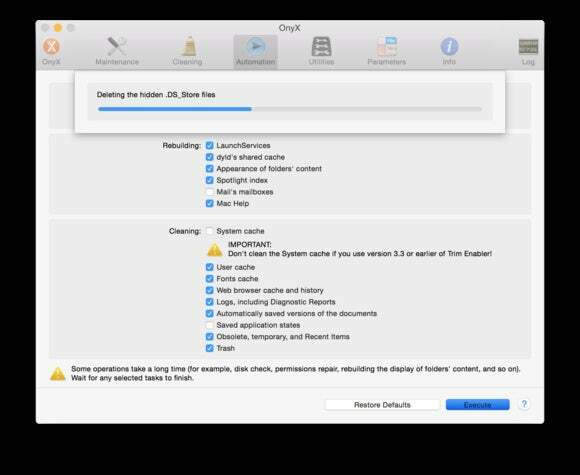 Video formats are constantly changing, and you no doubt have all sorts of movie files littering your Mac’s drive. 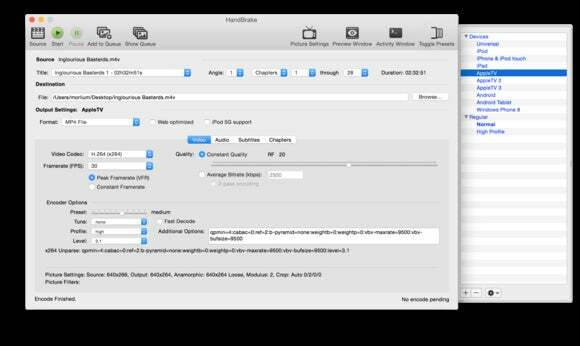 But if they haven’t been encoded in 64-bit or MPEG, the newest version of QuickTime might not be able to play them. That’s where VLC comes in. Open-source and omnipotent, the media player will play, stream, or convert just about any video format you can throw at it, while sporting a clean, minimal interface that strips away unnecessary controls and puts the focus on the content. It’s so good, you might forget it didn’t cost you anything. 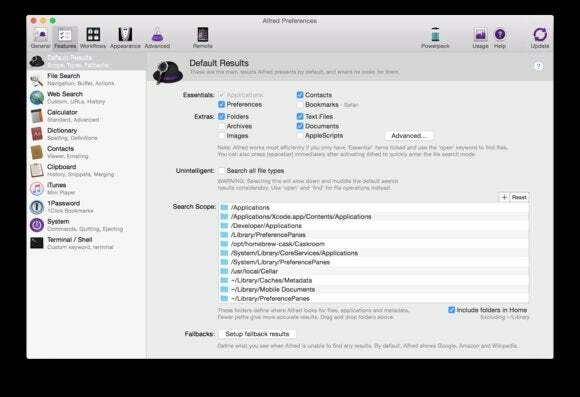 Zips and Rars might not be as prevalent as they were when OS X was named after big cats, but if you still have expanding and extracting needs, The Unarchiver's immediate and inconspicuous processing will help you quickly get at the files hidden inside. With dozens of supported formats and drop-dead simple one-click operation, the app will dutifully extract and expand all sorts of extensions, in numerous languages and virtually any compression method. Independent publishing has never been so accessible. What used to require months of training and an expensive suite of software can now be accomplished with a single free app. 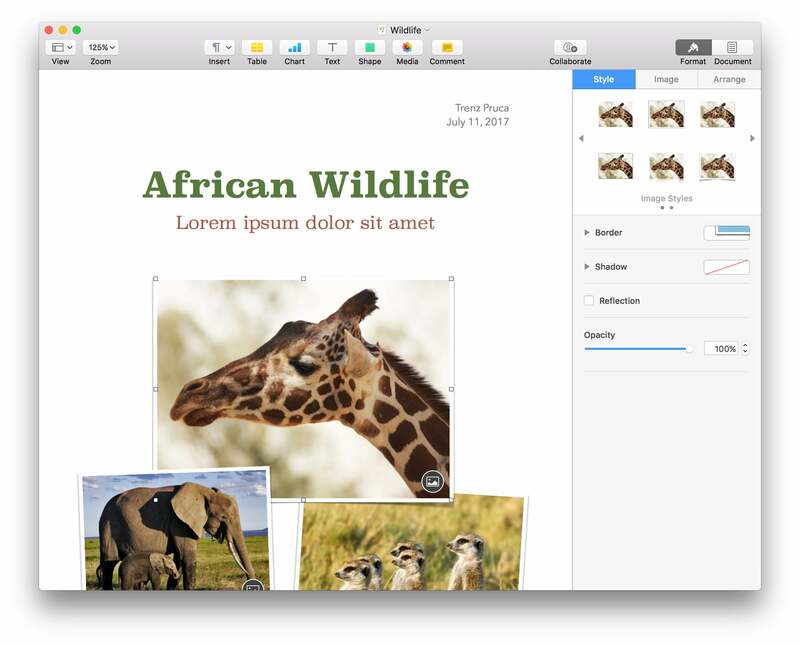 With an array of templates and tools and a breathtakingly easy interface, iBooks Author can get you from outline to upload in no time. Its iWork-style workflow will help you build rich, interactive ebooks that bring your ideas to life with diagrams, video and 3D objects, letting your words literally leap off the page. 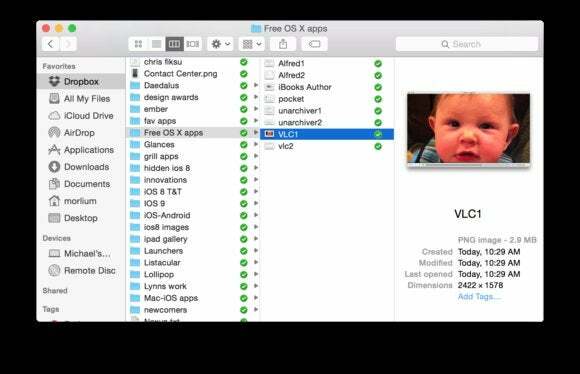 Mac veterans have been singing Alfred's praises for years, but some of Apple’s newer users might not have heard about the mighty app launcher. Free to all but the most serious professionals, Alfred will supercharge your productivity with its unique system of shortcuts and keystrokes, letting you launch apps, find files, solve calculations, and control your Mac with swift precision. As customizable as it is powerful, you might say it puts a spotlight on macOS’s shortcomings. 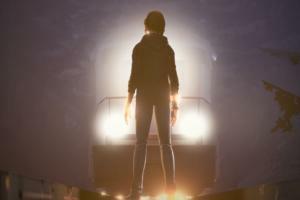 Read our full review of Alfred here. 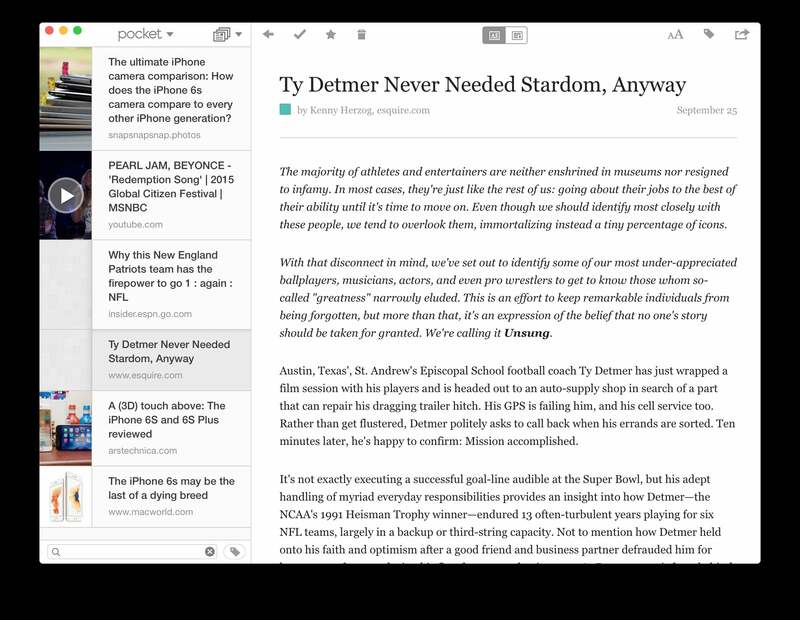 Read-it-later pioneer Instapaper may have transformed the way we absorb information, but Pocket’s Mac app is like your own personal DVR for the web. 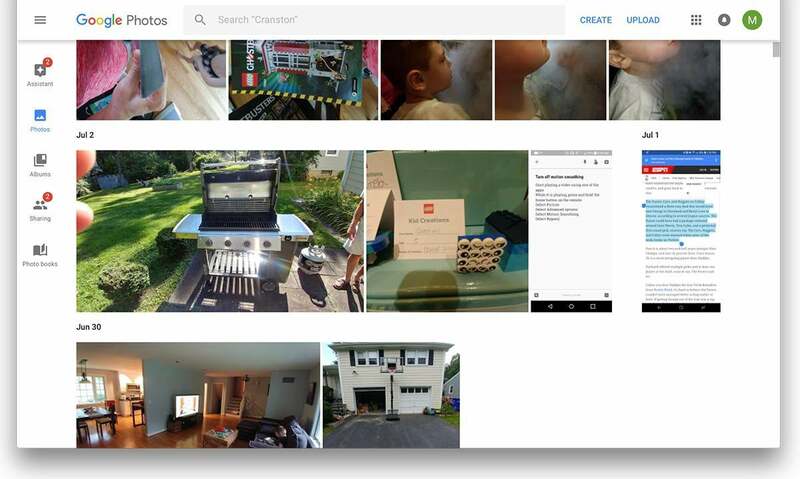 It’s not just for things you read; its advanced, versatile web clipper will save any photos, videos, and articles that you find and store them inside its infinite queue until you have time for them. And of course, everything will be presented in a beautiful stripped-down view, all without the ethical quandary of an ad blocker. One day iCloud Drive will be able to handle all of our file storage needs, but until it arrives, Dropbox is an essential tool. But while its website is fine for quickly uploading small files, the Mac app turns the service from a simple digital locker into a seamless storage syncing solution. Launch it once and your Dropbox folder will integrate with the Finder, so adding a file is as easy as saving it to your Documents folder. And the handy menubar component keeps tabs on everything that’s been uploaded and altered. Don’t let Simplenote's name fool you—the only thing simple about it is the decision to download it. No matter how or what you write, Simplenote promises to fit neatly into your workflow, with a syncing and organizational system that rivals the most powerful note-takers around. 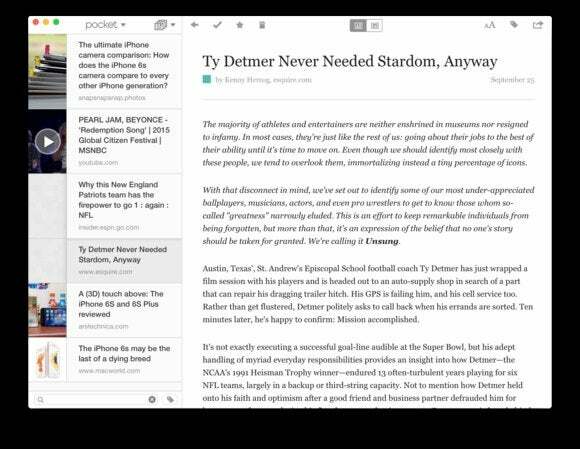 The deceptively powerful app puts a premium on speed and efficiency, offering a clean, lightweight interface that lets you breeze in and out of your notes, organize your thoughts, and quickly find things buried under a mountain of text snippets. The debate over which is the better browser is one that won't be settled anytime soon, but in the meantime, every Mac user should have a copy of Chrome alongside Safari in their Dock. 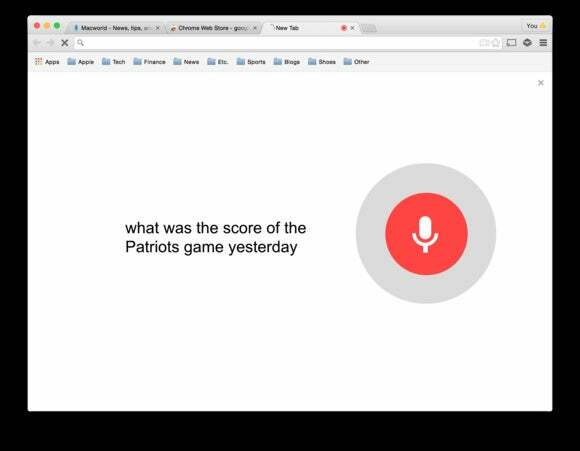 Fast, smart, and endlessly customizable, Google's browser is an excellent alternative to Apple's, with speedy surfing, smart syncing, and Google Assistant-style voice searches. And with a dedicated store filled with extensions and themes, finding ways to enhance it is way easier than it is on Safari. Torrent files get a bad rap (or not, depending on your views about stealing music and movies), but they’re not all about illegal content. 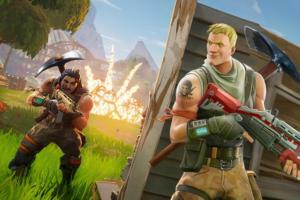 There is an array of perfectly legal albums, books, and games ready to be downloaded, but to get at them you’ll need a way to unbundle the files. You can’t go wrong with uTorrent, one of the most popular free clients on the Mac. Torrents will instantly start downloading without hogging any of your system’s precious resources, and an array of features give you full automation and remote control over your files. Mac maintenance might not be as vital to the day-to-day operation of your Mac as it once was, but slow-downs still happen. 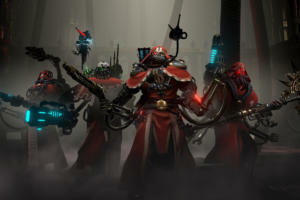 And when they do, Onyx will clear them up. A general-purpose utility with more tools than a Swiss Army knife, Onyx packages maintenance scripts, cache cleaning, and permissions repairers to keep your Mac in tip-top shape. Its simple interface makes it quick and painless to run all kinds of cleaning solutions, but its best feature might be the individual optimized versions Titanium Software offers, going all the way back to Jaguar. 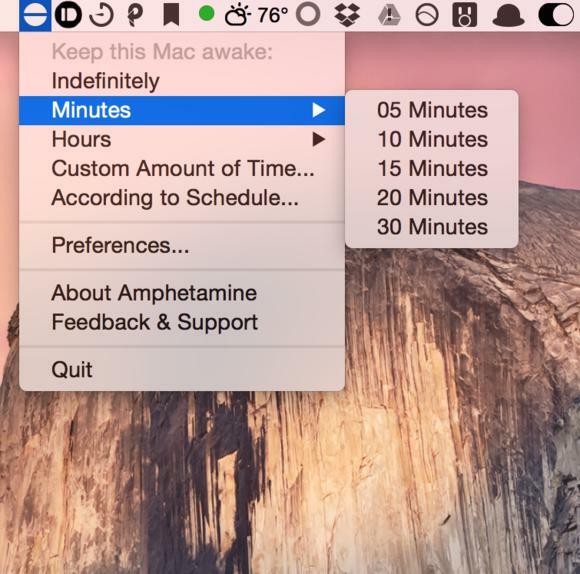 Mac veterans will forever be devoted to Caffeine, but since it hasn’t been updated since Snow Leopard, retina and dark mode lovers will get the same results using Amphetamine to keep their Mac awake. 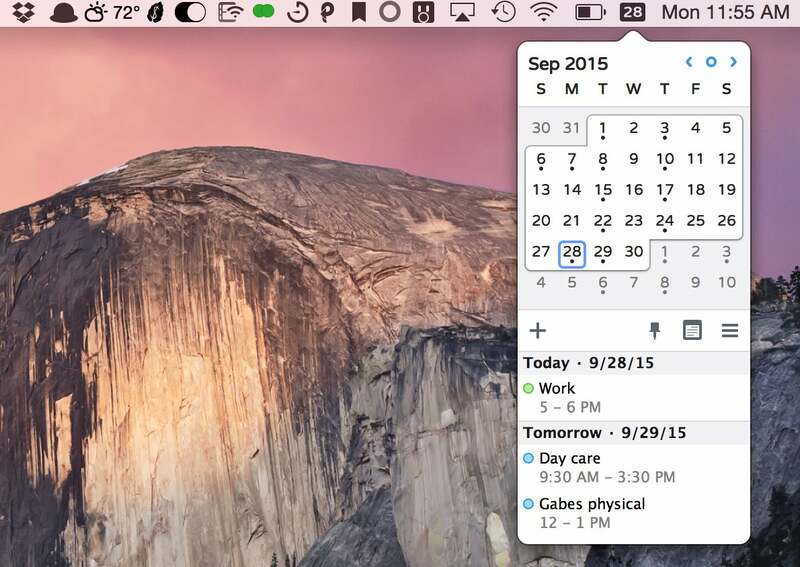 Featuring a similar menu bar-based interface, the app lets you temporarily override your Mac’s sleep schedule (even when the lid is closed) and even adds a few features that Caffeine never had (like activating only when connected to specific Wi-Fi networks and keeping only certain drives awake). But you'll probably still need a cup of coffee. The art of ripping DVDs might be lost on today’s optical drive-challenged Macs, but that doesn’t mean you don’t need a good video converter on your Mac. Open-source, multi-platform, and free for life, HandBrake excels at turning DVDs into digital files, but it’s not just for physical media; the app can convert video from just about any source into something your Mac, iPhone, or Apple TV can read, distilling complicated processes into a single button. And you’ll also get the best Dock icon of all time. 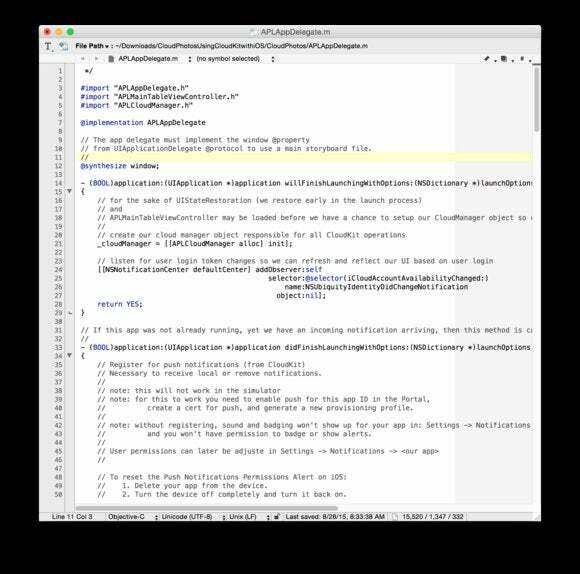 Professional software developers have been singing BBEdit’s praises for years, but you don’t need to spend a bundle to get on board. While TextWrangler is still available in the Mac App Store, it’s no longer supported by BareBones. 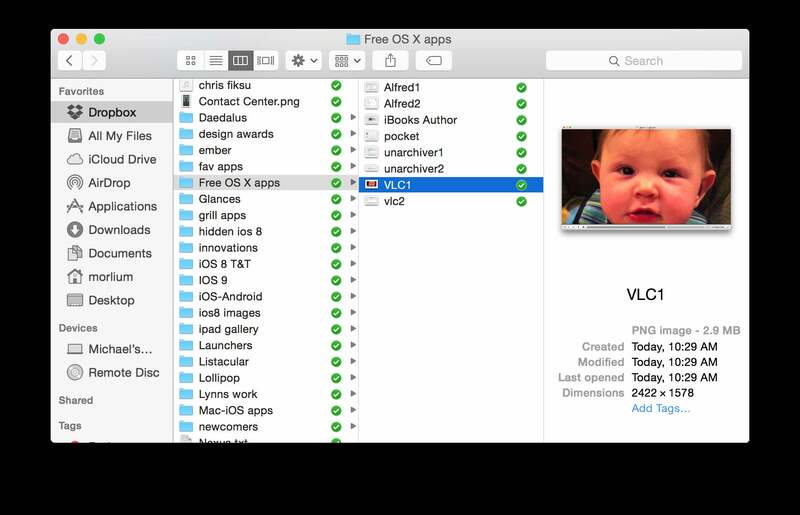 But you can get all of the features and more in the free version of BBEdit. Even without spending anything, BBEdit is a full-featured editor in its own right, sporting powerful features such as multiple clipboards, automatic backups, live search and syntax-highlighting support for more than 20 programming languages. But you don’t have to be a Swift coder to appreciate it—anyone who writes and edits large chunks of text on their Mac should grab a copy. Whether it's to-dos, reminders, wishes, or groceries, we all make lists. And if you make them on your Mac, Wunderlist is just as amazing as it sounds. 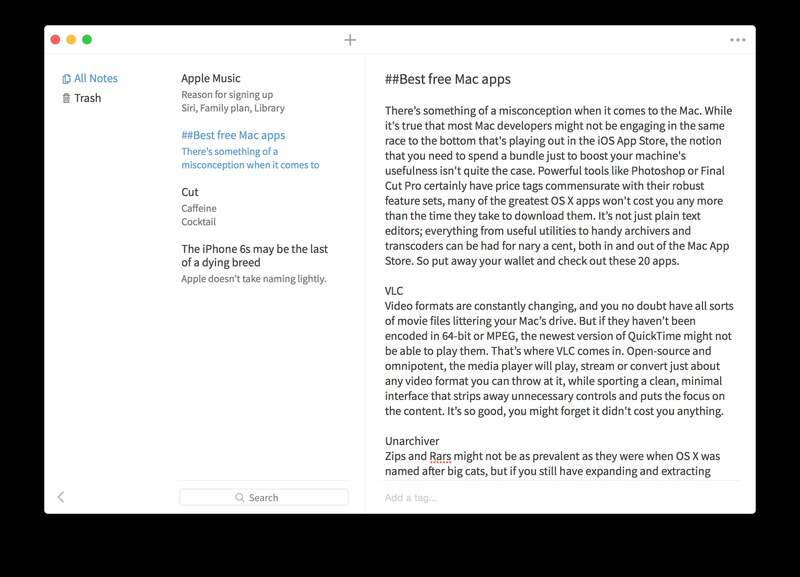 Simple, fast, and elegant, the app will let you write, share, and assign as many lists as your life needs, with a friendly interface that keeps everything neat and organized. 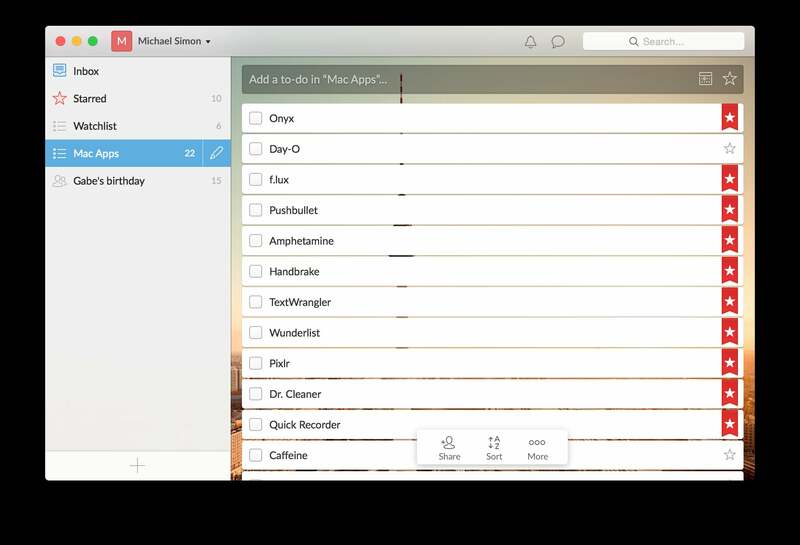 But it's more than the price that's wonderful; Wunderlist is one of the most powerful task managers around, seamlessly augmenting your workflow with smart lists and Calendar integration, and making sure you never forget anything that needs to get done. 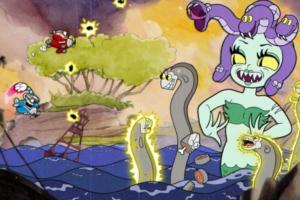 We're not sure how long Microsoft plans on keeping it around, so grab a copy while you still can. Macs may have a reputation for being free from viruses and spyware, but that doesn’t mean they don’t still get clogged with gunk. So if your Mac is feeling a little run-down, make an appointment with Dr. Cleaner. With a simple interface and a lightweight, menu bar-based app, the good doctor will optimize your memory and clean out the hidden files that bog down your hard drive. With a click, it'll surgically remove caches, logs, and temporary files as it frees up disk space and makes sure your Mac gets a clean bill of health. Back before iTunes was a bloated beast that handles far too many of your Mac's media files, it was one of the best music players around. 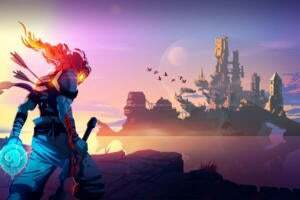 If you're nostalgic for those days, Tomahawk might be the player of your dreams. With a clean interface that kind of looks like an updated version of the original iTunes Player, you'll be able to play all of your music files, including ones from streaming services like Spotify, Google Play Music, and YouTube (but not Apple Music). 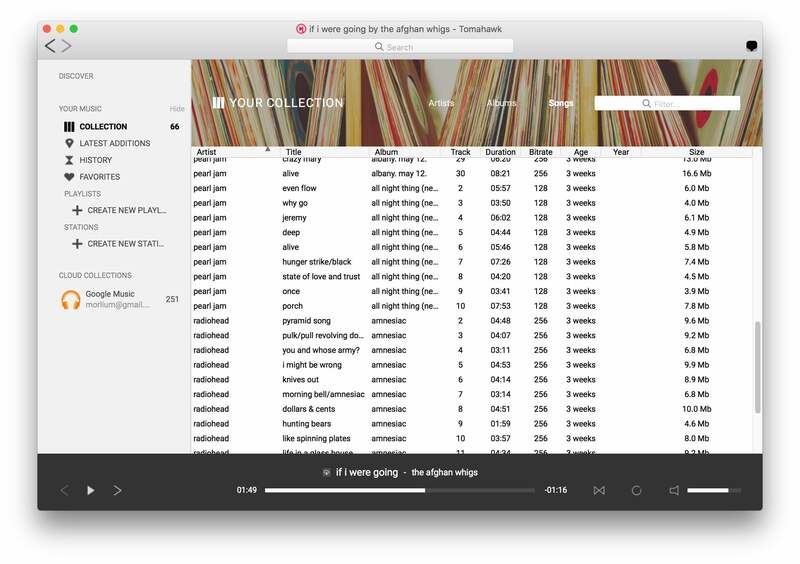 You can also create playlists and curate your own radio stations, and since it's open source, new features and big fixes will be instantly available in the nightly builds. Apple’s productivity suite has been a benefit to new Mac buyers for years, but now everyone can get them. Previously available for $20 apiece, Apple quietly made them all free earlier this year, and you won’t find a better set of tools without opening your wallet. 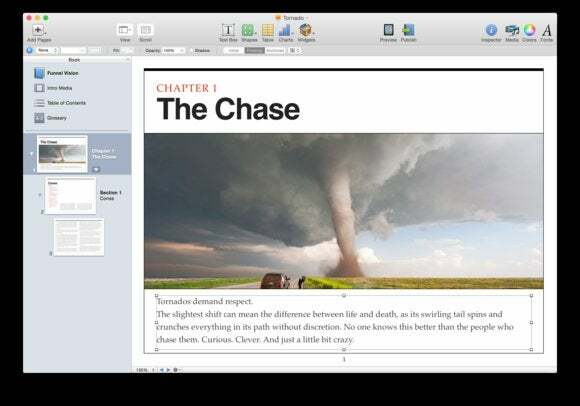 With professional features, powerful collaboration, and tremendous cross-platform versatility, Apple’s office suite of Pages, Numbers, and Keynote can stand shoulder-to-shoulder with apps sporting much higher price tags. Things like Touch ID protection and real-time tracking belie its free status, and of course, there are iOS companion apps that are also free so you can work wherever you are. And don’t worry if you have a mountain of Word, Excel, or PowerPoint files—it’ll work with those, too. 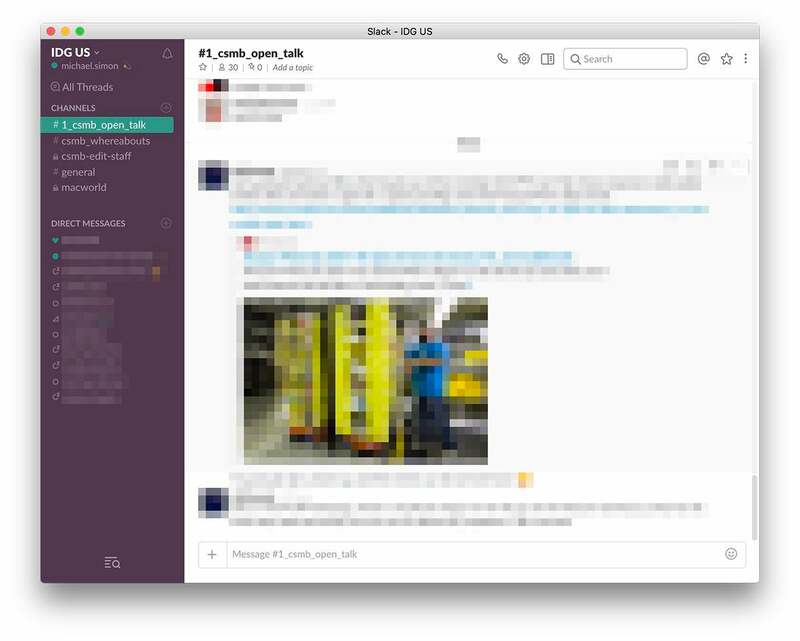 Slack has quickly become the first name in business collaboration and messaging since it launched in 2013, and its free Mac app is the best way to keep in touch with your team. Bringing everything you love about the web interface to your Dock, the Slack desktop app lets you quickly switch between groups, change your status, drag and drop files, and, of course, communicate with your team members. A lightning-fast search gives you instant access to buried messages, and granular notifications will keep you apprised of only the most important correspondences. It's so good, you might not want to turn it off at the end of the work day. 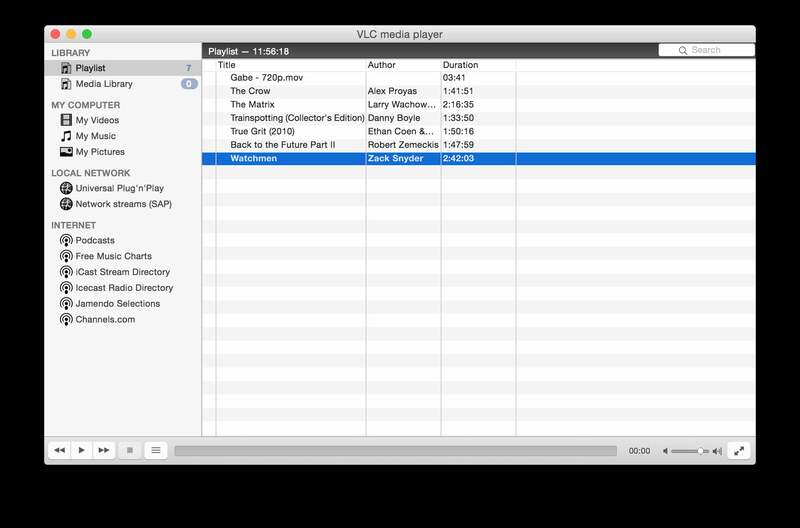 Sometimes, you just need a quick way to record audio on your Mac, and QuickTime doesn’t exactly live up to its name. That’s where Simple Recorder comes in. Once you install it, a record button is never more than a click away, sitting in your menu bar until called upon. The free version is pretty light on the features, but you can change the sample rate, switch between mono and stereo, adjust the volume, and save your recording right from the menu bar. A $5 in-app purchase will unlock a few extra features like mp3 recording and keyboard shortcuts, but the free version will be more than capable for most users. Apple’s default email client gets better with each macOS revision, but if you’re looking for something different, Spark will be a refreshing change of pace. Smart, stylish, and speedy, Spark will help you get control over your inbox with powerful filters that help you focus on the messages that need your attention. It works with Gmail, iCloud, Outlook, and just about any other email address, and its companion iOS apps will keep all of them perfectly synced. 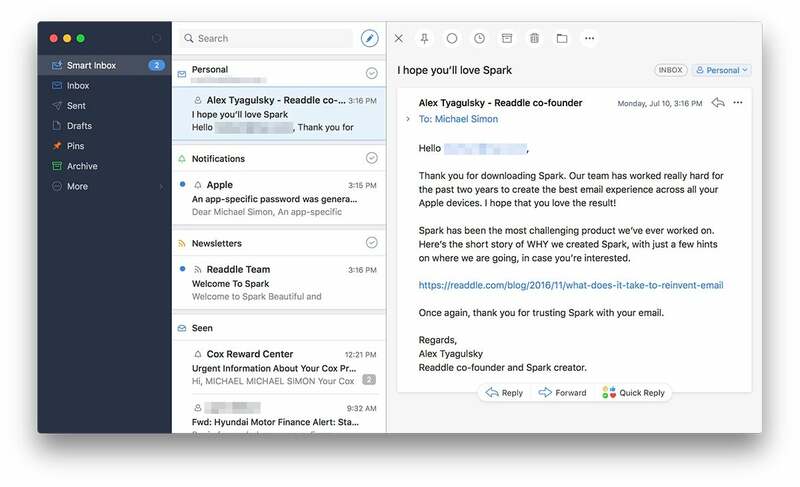 With a deceptively powerful interface and a slew of advanced features, Spark just might ignite your passion for email again. Or at least make you not hate it as much. 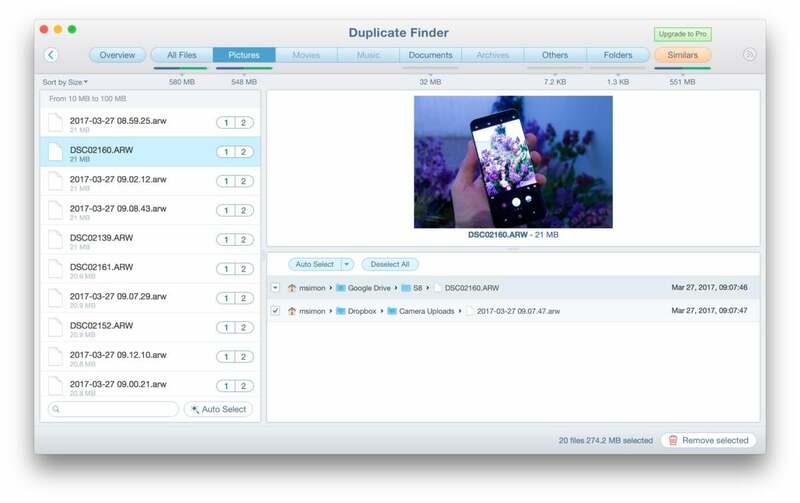 While most photo storage apps offer a rudimentary set of editing tools, serious Instagrammers are going to need a little more creativity. 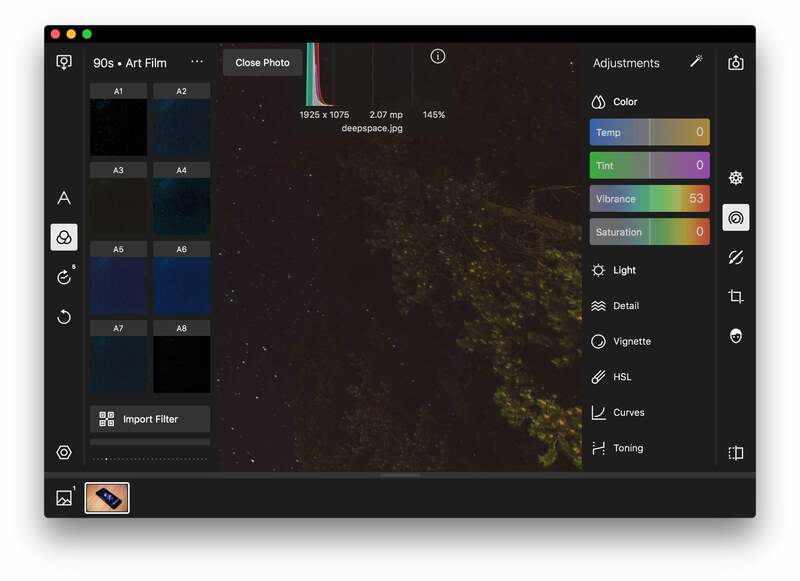 Look no further than Polarr Photo Editor. Don’t be fooled by “lite” in the title. The free version of Polarr offers the same great interface as the $20 full version, with enough tools, filters, brushes, and slides to turn your bland selfies into social-media worthy masterpieces. You’ll be able to add text, tweak colors, remove spots, and apply masks like you can with Photoshop, just without the subscription to Creative Cloud. 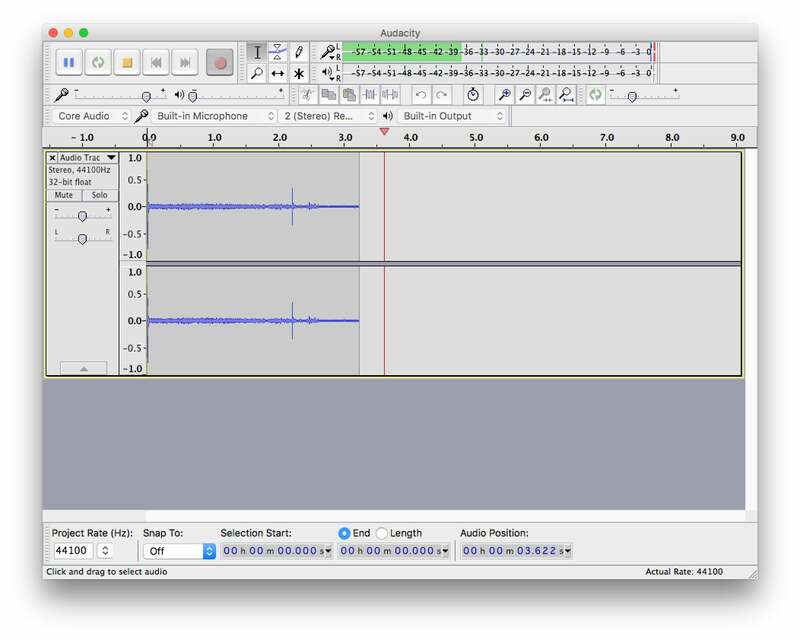 Amateur Mac recording engineers have known about the power of Audacity for years. A robust desktop client for recording and editing multi-track projects, Audacity will let you edit and add effects just like you would with Logic Pro X without needing to spend hundreds of dollars on a bunch of features you won’t need. Granted, the interface is quite a bit outdated, but you need only spend a few minutes with it to see just how powerful it is. A killer tool for podcasting, recording audio books, and creating video voiceovers, Audacity will turn your Mac into a multi-track recording studio, and it won’t cost you a dime. 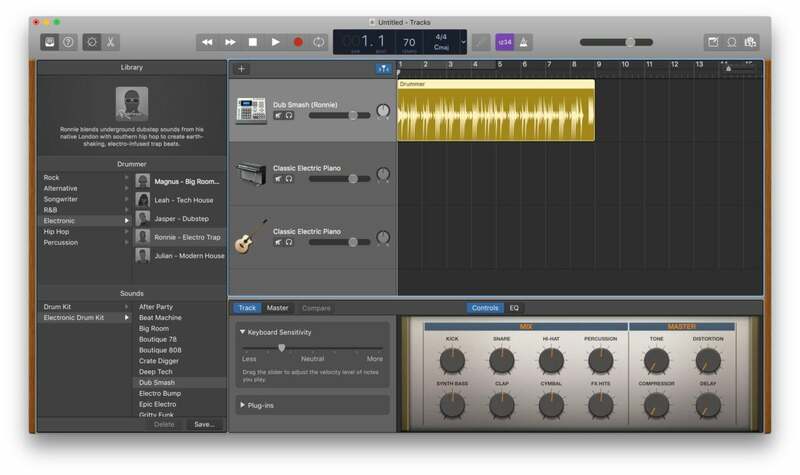 If you want to make music on your Mac there’s no better place to start than GarageBand. Loaded with loads of instruments, sounds, loops, and beats, GarageBand will help you make killer tracks whether they’re bound for a stage, screen, or just your ringtone. And in true Apple fashion, its interface is drop-dead simple, letting you record, scrub, and mix just by dragging and dropping. You can use real instruments or virtual ones, and an array of pre-recorded tracks and samples will let you compose a great song even of you can’t hold a tune. And if you’re clueless about where to begin, there are even a couple piano and guitar lessons to get you started. With no Clock app, setting an alarm on your Mac isn’t quite as easy as it is on your iPhone. But with Wake Up Time, it is. Featuring a skeuomorphic design that looks like a modern clock radio, the app will let you choose an alarm time and one of eight pre-loaded sounds (including a rooster and a cow), or pick one of your favorite songs to play when the time arrives. You can even download a helper app that will put your Mac to sleep until the alarm is ready to go off—because machines need some down time too. 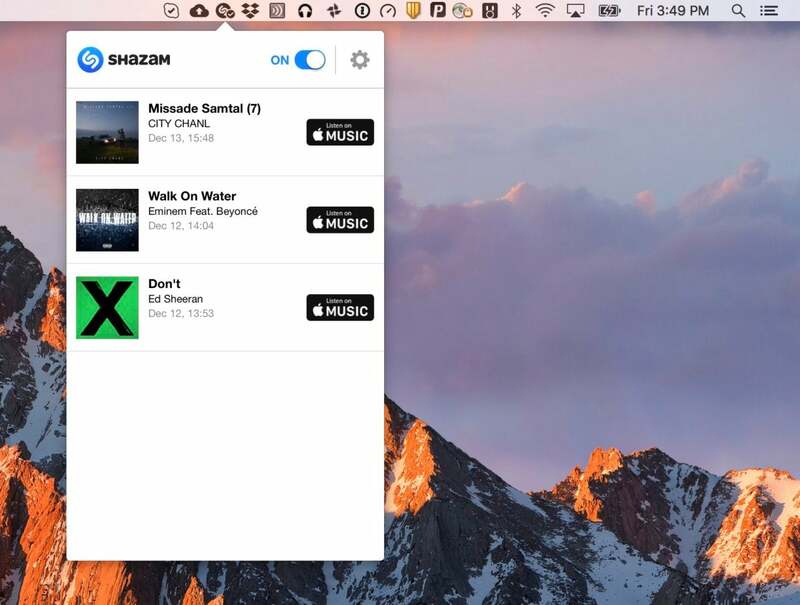 We all know how great the Shazam app is on our phones, but it might be even better on the Mac. It does the same thing—identify songs that it hears and direct you to where you can buy them—but on the Mac it’s always listening for music. And as soon as the Shazam app hears a song, it’ll identify it for you, whether it’s played on your Mac or somewhere else in the room. And now that Apple owns Shazam, It’s kind of like a peek at what is almost certain to be a future macOS feature that you can play with right now. Even in the days of streaming everything, there are times when you just need to quickly convert an audio file to MP3 quickly. That’s where To MP3 Converter will come to your aid. 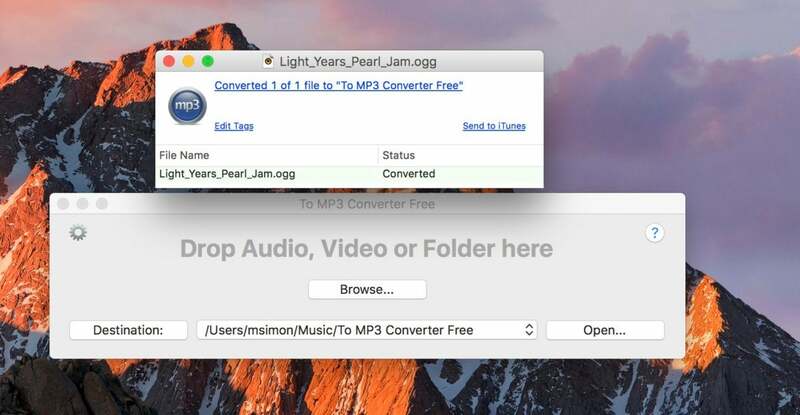 Whether you have a FLAC, OFF, WMA, AVI, or dozens of other iTunes-unfriendly formats, To MP3 Converter will normalize them with ease without losing any quality or precious metadata. You’ll need to upgrade to the premium version if you want to batch convert or rip from a CD, but for all those stray files hanging around your Mac, it’s a great tool to keep around. Sometimes you just want to curl up with your Mac and read a good book. With the Kindle app for Mac you can do just that. 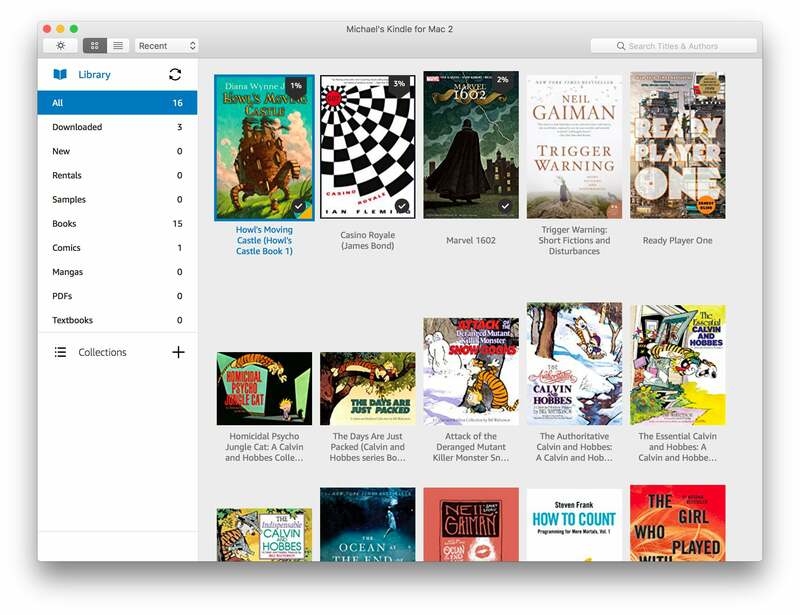 Like iBooks, but for all of your Kindle books, comics, and Kindle Unlimited subscriptions, you’ll be able to access all fo your Amazon.com purchases right on your desktop. With a full-screen mode, five font options, a dark theme, and adjustable point sizes, brightness, and page widths, you can customize your reading experience just the way you like it. There’s also a built-in dictionary and easy annotating, and Amazon’s Whispersync tech will let you pick up right where you left off on any device. Except, you know, from an actual book.